richards1932 has no other items for sale. 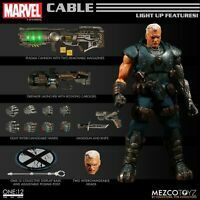 Mezco Toys ONE:12 COLLECTIVE Cable X-men 6 inch action figure PRESALE NEW! 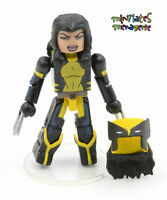 XM Studios X-MEN CABLE 1/4 Scale Statue Figure BRAND NEW SEALED!! FREE SHIPPING! Marvel Legends Cable Sasquatch / Deadpool Wave Brand New Sealed Great condition!